Petromalt® Hairball Relief is an intestinal lubricant that helps relieve constipation, dry cough and occasional vomiting associated with hairballs. It is also a gentle laxative against the formation of hairballs. Petromalt is the original hairball relief. It is safe and effective for cats and kittens over 4 weeks of age. 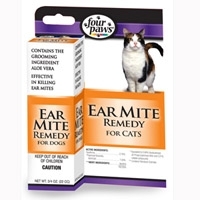 Pyrethrin based to kill ear mites quickly, easily, and safely. 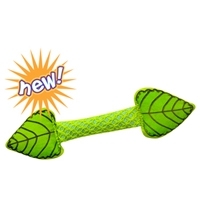 It also contains aloe vera to soothe pet's irritated ears. Our special urinary tract assistant for cats. Helps support normal, healthy urinary tract function. 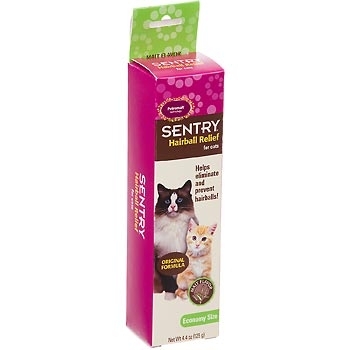 Contains real cranberry that helps maintain a cat's urine at a normal, healthy acidic and free-flowing level. 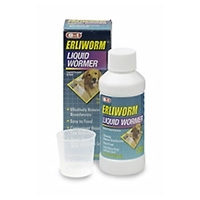 Safe and effective against large roundworms (toxocara canis and toxoscaris leonina). Formulated with taste dogs love.